Caesars Entertainment has raised resort fees at nine of its properties in Las Vegas, making visiting Sin City that much more expensive for overnight visitors. The Los Angeles Times reports that Caesars, fresh out of bankruptcy, implemented higher resort rates on February 1. The increase is as much as $5 per night. 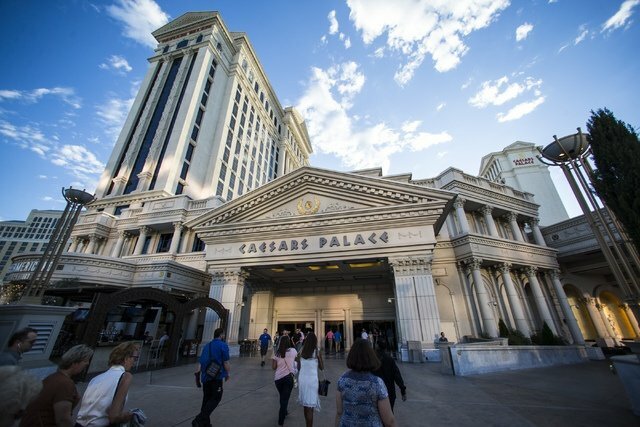 Caesars Palace now charges $39 per night for its resort surcharge, up from $35. Guests at Bally’s, Flamingo, Harrah’s, and The Linq will need to hand over $35 a day (up from $30). Cromwell, Paris, and Planet Hollywood saw overnight fees increase $2 to $37. While guests presumably won’t be too excited to hear the news, the Caesars increase better aligns its resort fees with Strip competitors. $39 seems to be about the norm for marquee properties. 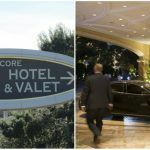 That’s the going rate at both Wynn properties, as well as The Palazzo and Venetian, and MGM’s Aria, Bellagio, Mandarin Oriental, and Vdara. Resort fees are charged to cover various services and amenities found throughout the property. It’s typically a supplementary charge that is not included while quoting reservations. Caesars’ Total Rewards members in the program’s top two tiers, Diamond (15,000+ credits) and Seven Stars (150,000+ credits), have their resort fees waived. Last month, the Las Vegas Convention and Visitors Authority revealed that total visitor volume to the city decreased by nearly two percent in 2017. That was largely due to a sharp decline in the final three months following the October 1 massacre. Gaming revenue subsequently fell, with Strip casinos seeing their gross gaming revenues drop six percent in both October and November, and 3.25 percent in December. Despite Strip occupancy remaining relatively flat over the last 12 months (90 percent in 2017, down from 90.5 percent in 2016), average daily room rates jumped nearly three percent from $135.87 to $139.78. 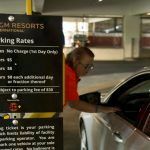 And yet another cost being passed onto guests is the recent implementation of parking fees, a free Las Vegas amenity that had been accorded to both locals and guests for decades. MGM, which owns the most properties along the Strip, rolled out parking charges in 2016. Caesars and others soon followed, and rates have only increased since. Previously fee, self-parking at Aria, Bellagio, and Vdara now costs guests $18 per day. Guests booking trips to Las Vegas must be sure to read the fine print. Resort fees can now be more expensive than the actual room itself. Added charges for parking, plus the hotel occupancy tax (which also recently increased to pay for the Las Vegas Raiders football stadium), and the initial quote can quickly swell. An online search for a stay on Wednesday night found a nightly rate at Monte Carlo for $39.00. 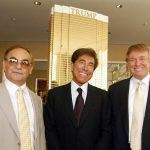 But upon booking, the deluxe room folio surged 115 percent to a reservation total of $83.90 due to resort fees and taxes. Upon arrival, guests with cars will need to additionally pay $15 per day to self-park, or $24 for valet. That $39 room is now between $98.90 to $107.90.